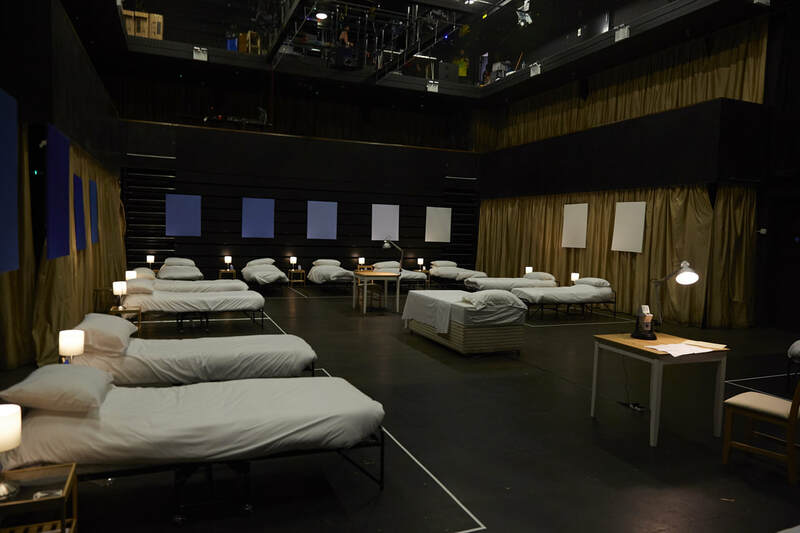 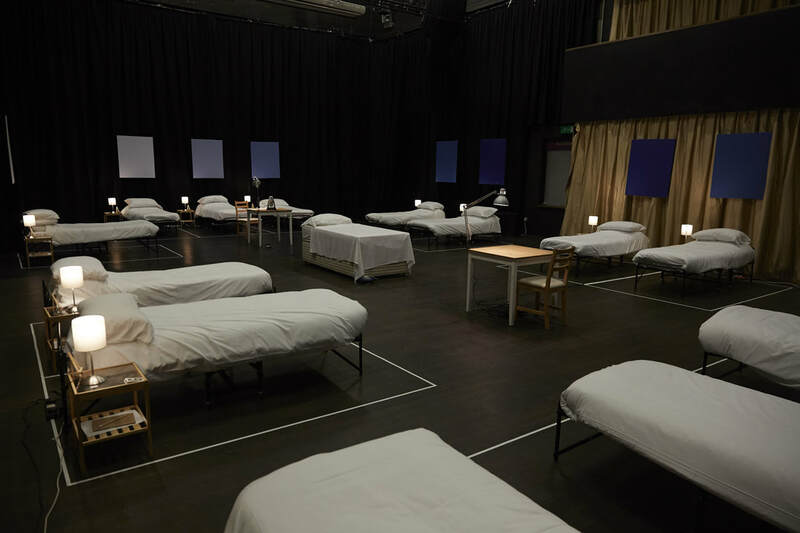 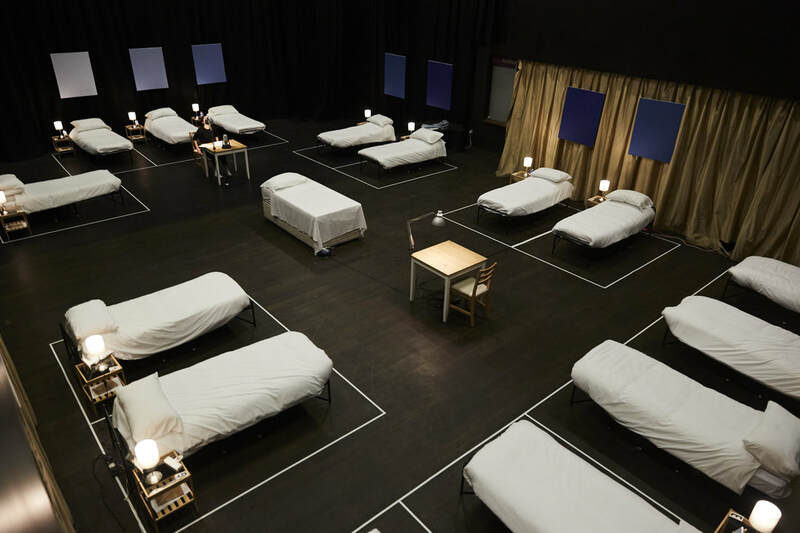 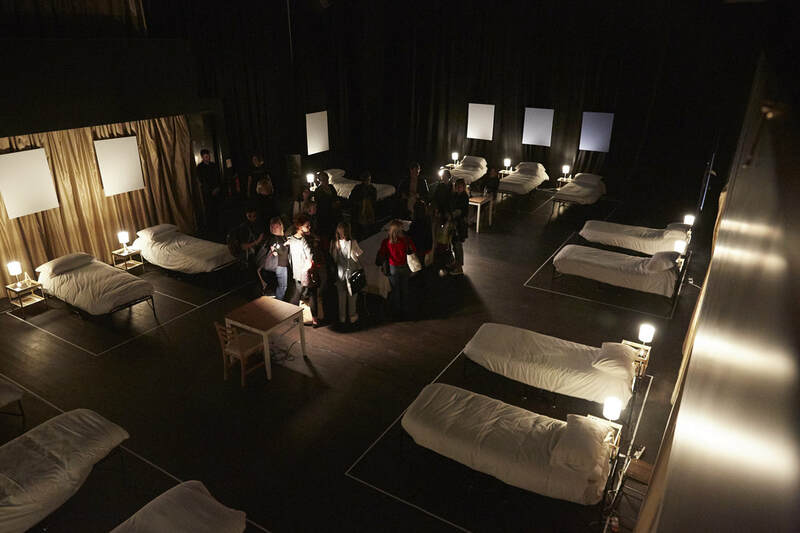 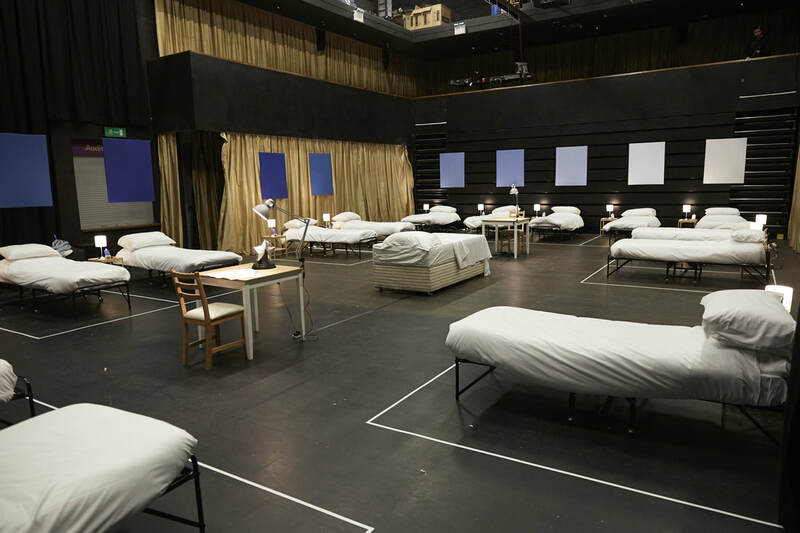 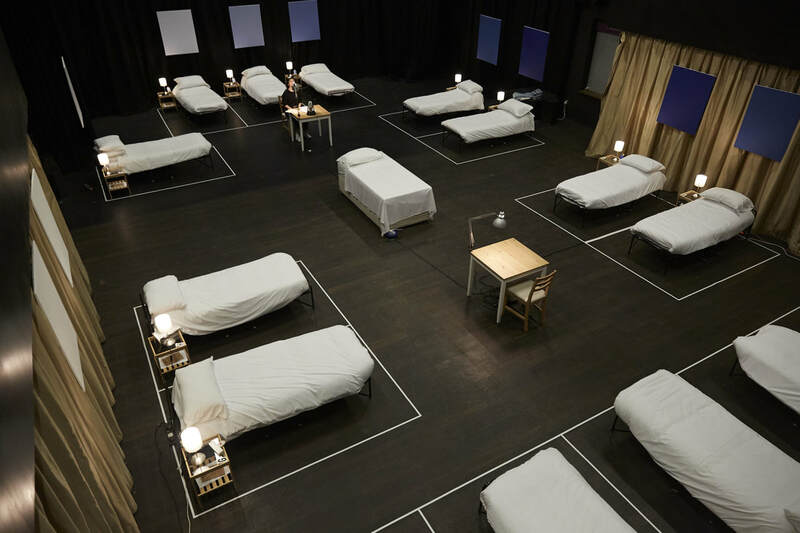 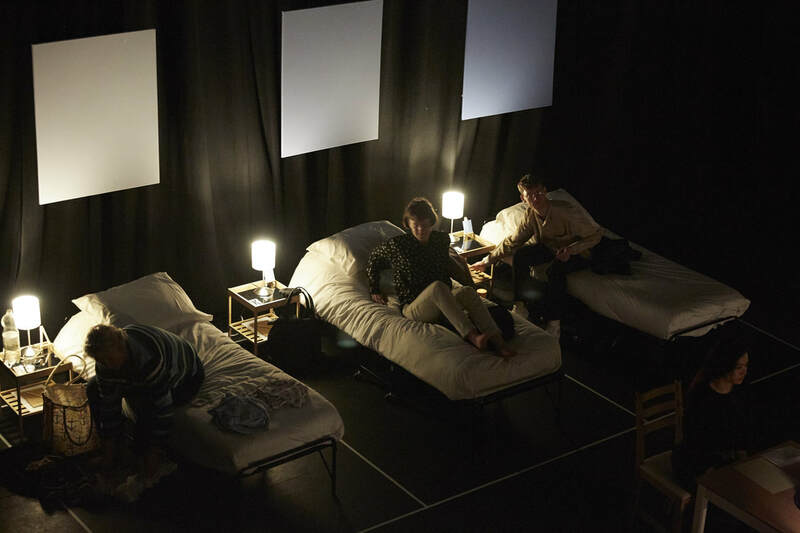 Exploring the act of sleep, fourteen people took part in a tranquil sleepover designed by Geraldine Pilgrim. 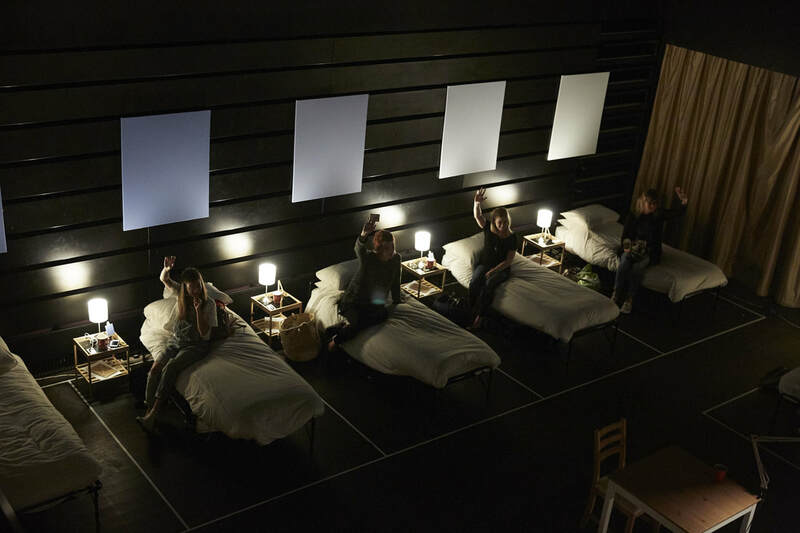 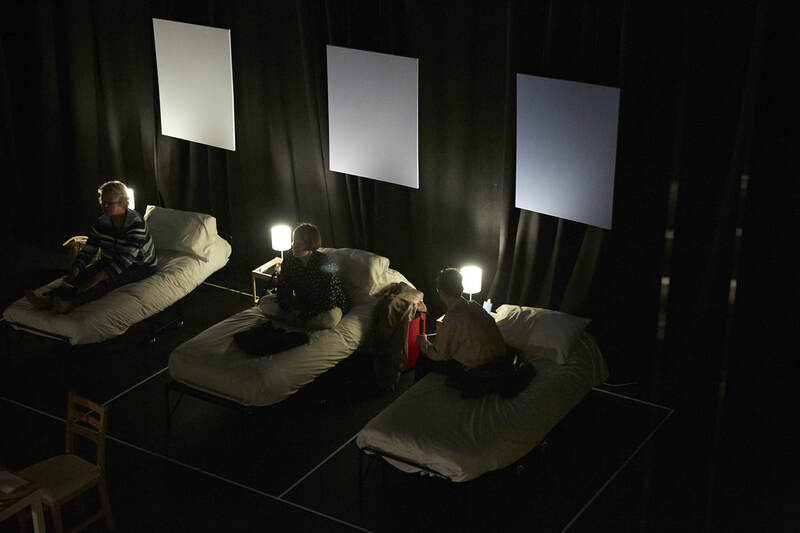 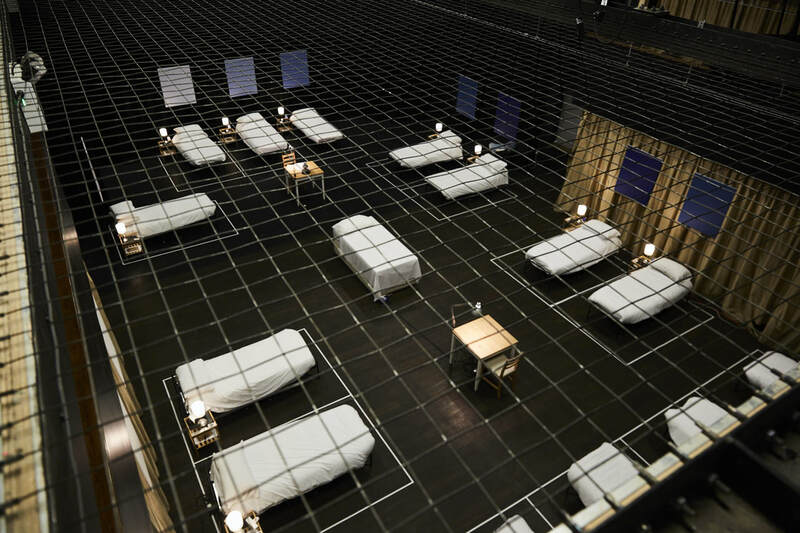 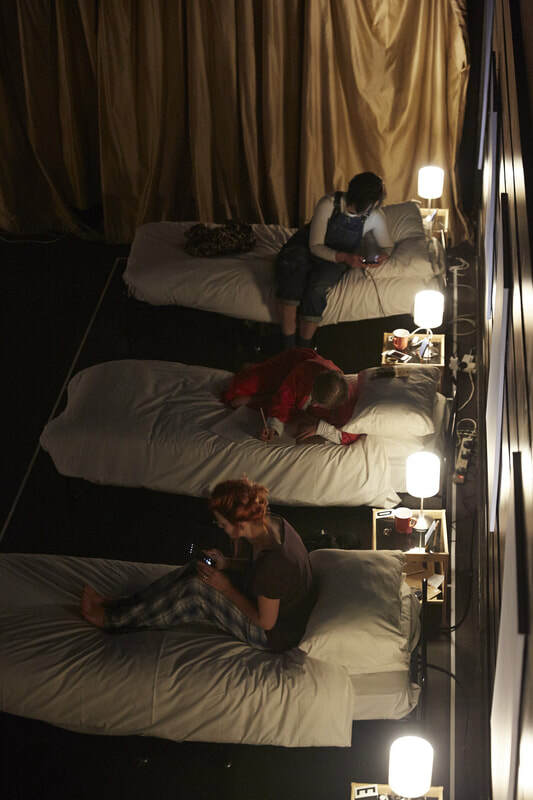 Participants brought pyjamas and a toothbrush, and looked up at the stars during an overnight stay in a theatre. 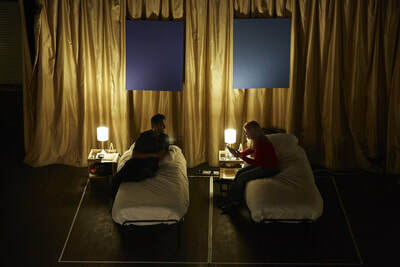 Closing their eyes and nodding off to gentle sound of the Shipping Forecast, each person occupied their own comfy bed with white cotton sheets, duvet and two pillows. 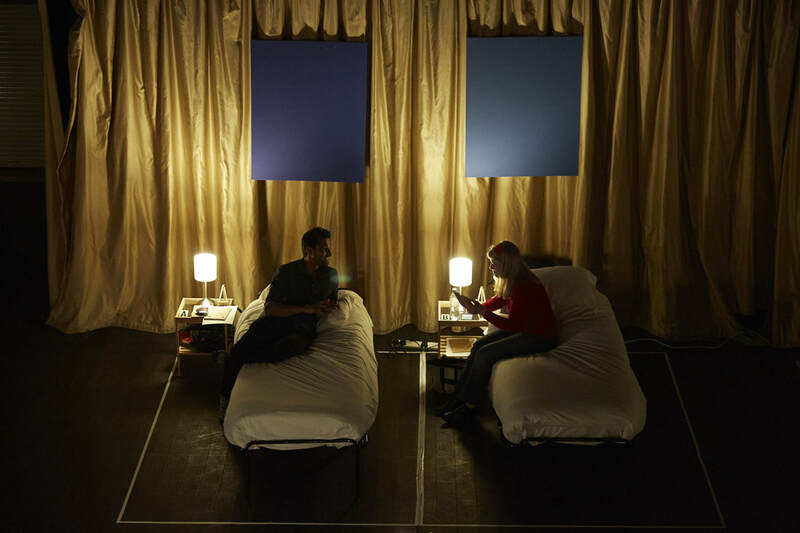 Insomniacs found a chill-out room, and there was a private video diary room to record thoughts and feelings that come in the hours between night and dawn. Breakfast was served in The Clearing at 9am for a conversation about the night’s sleep.